The Target Saver: Target:Free Bic Razors After Mail-In Rebate ($10 Value)! Target:Free Bic Razors After Mail-In Rebate ($10 Value)! 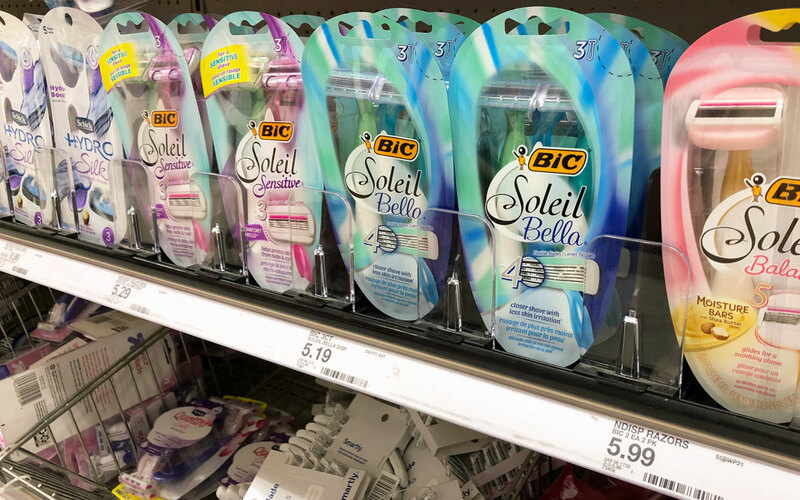 Right now you can score a free pack of Bic razors valued up to $10.00 at Target! Purchase any Bic razor product from this list. Then submit a rebate form to receive the exact amount back. This offer is valid now through March 9th. Fill out this rebate form. Mail the store receipt dated 1/15 – 3/9 along with the UPC barcode cut from the package. The rebate amount is before taxes and after any coupons used. Receive a check for the circled price of the Bic razor purchase price, up to $10.00. There is a limit of two per household.